If you do any kind of live programming, sometimes situations arise where your only option is to call into the studio on a cell phone. But just because you have to do a cell phone drop in doesn’t mean you need to put low-quality audio on the air. Designed for when you don’t have time to set up a remote, FieldTap lets you connect to codecs at your studio from your cell phone with high-quality wide-band audio. FieldTap allows you to make short drop-in calls easy for live ENG, man-on-the-street segments, and other short pieces. 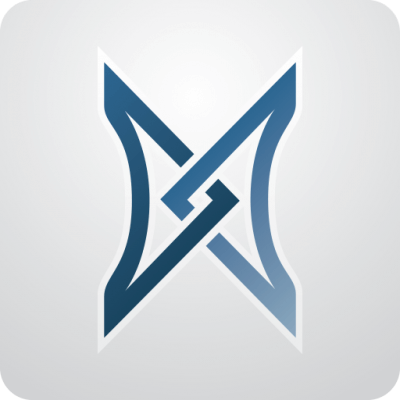 FieldTap is free, and currently available for iOS and Android! Please read the User Instructions available under Brochures/Manuals. If you still have questions, please email techies@comrex.com. With FieldTap’s intuitive user interface, you can connect to the studio from your cell phone with just one touch. FieldTap can connect to any Comrex IP audio codec, giving you the versatility to interface with any of your equipment. FieldTap uses the Opus audio encoder to deliver studio quality audio right from your cell phone with very low delay. 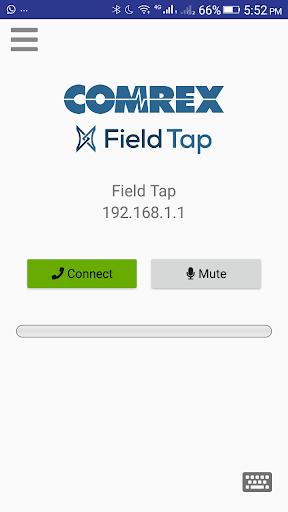 FieldTap can connect to any Comrex IP audio codec. Plus, FieldTap can call into EarShot IFB and STAC VIP for wideband calls, too!